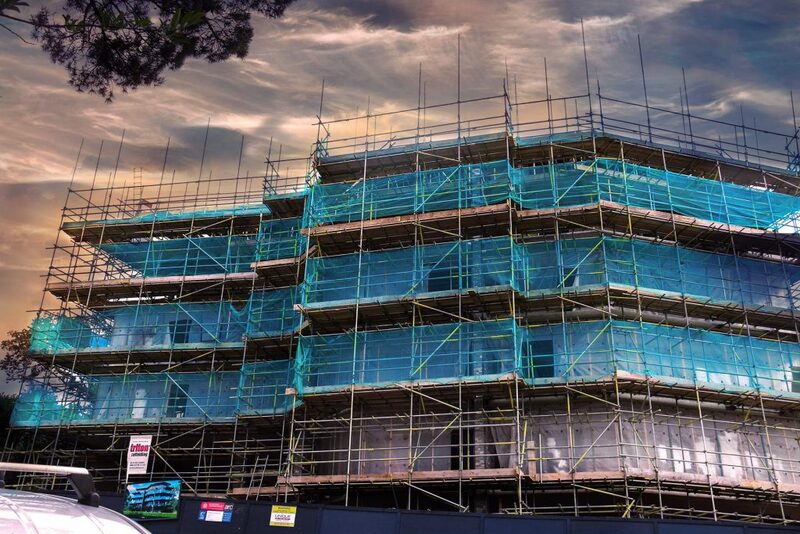 We offer a full scaffold design service throughout the construction industry from the Individual home owner to the multi-national building/maintenance company. We can also provide a scaffold inspection service as Triton Scaffolding Ltd employ qualified Advanced Scaffold Inspectors. Safe and sound solutions to all your access requirements. Check out a few of our videos from our YouTube channel. 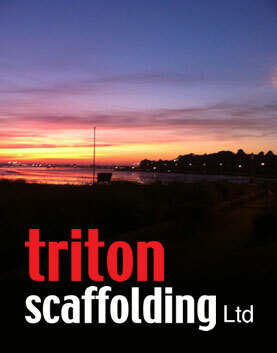 Triton Scaffolding Ltd has a wealth of experience with commercial operations. The key to our success in this area is that we can offer a reliable and professional service. From shopping centres to industrial estates. Our team all work with you right from the planning stage of the project to completion. 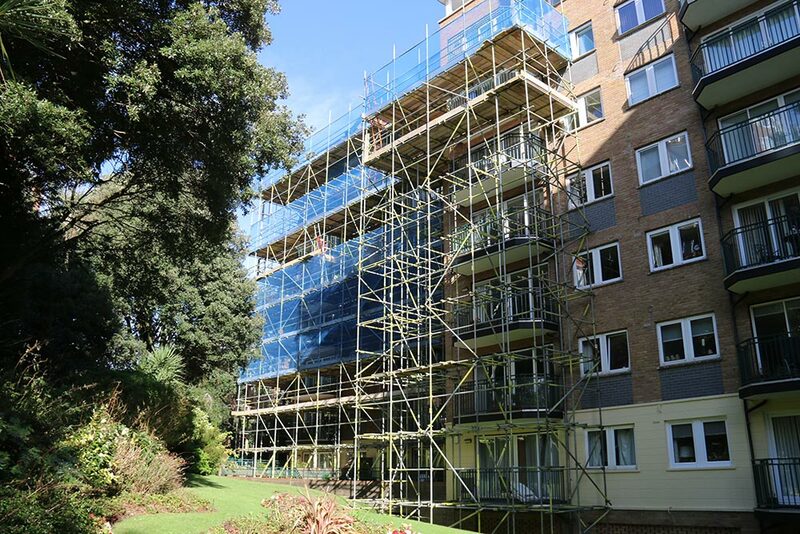 We have the skill and experience to design and provide scaffolding for all circumstances. We specialise in our knowledge of the specific Health and Safety requirements of a commercial site. The team are fully trained in producing site specific Risk Assessments and Method statements. Triton will provide you with handling over certificates progressively throughout the job on New Builds and on completion of all projects. Typical contracts range from £20,000 to 1.2 million. 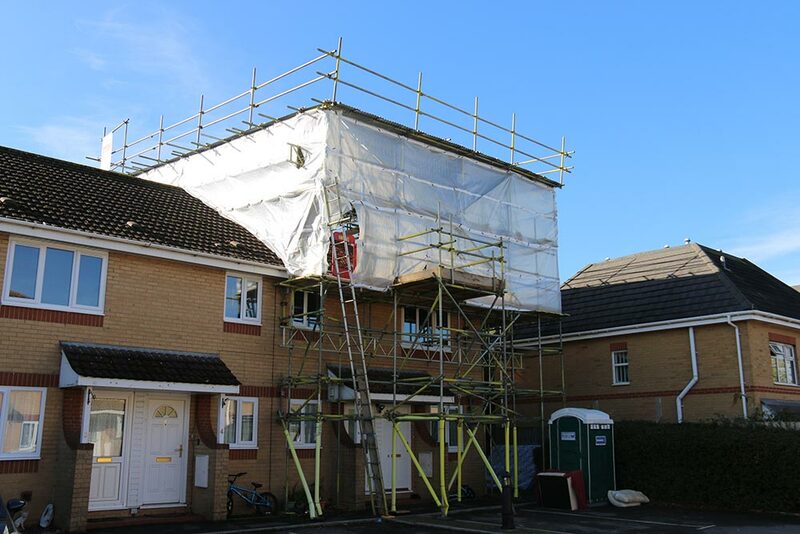 Triton Scaffolding have specific experience in tailoring scaffolding to all types of domestic properties, of any size or construction. Chimney stacks, repointing/redecoration to single storey extensions. Triton can provide access capabilities for removal of chimneys, repointing, roofing works, decorators, and window fitters or for refurbishment or new builds. Typical contracts start from £180 up to £2000. From initial contact to quote we can normally process within 24 hours at competitive rates. If you prefer to email details from the comfort of your home our email is checked every 20 minutes. One of Triton Scaffoldings major specialists is providing very unique solutions for historic and often listed buildings. Triton has the specialist knowledge and experience required for such detailed and delicate projects especially when such buildings are fragile or deteriorating. 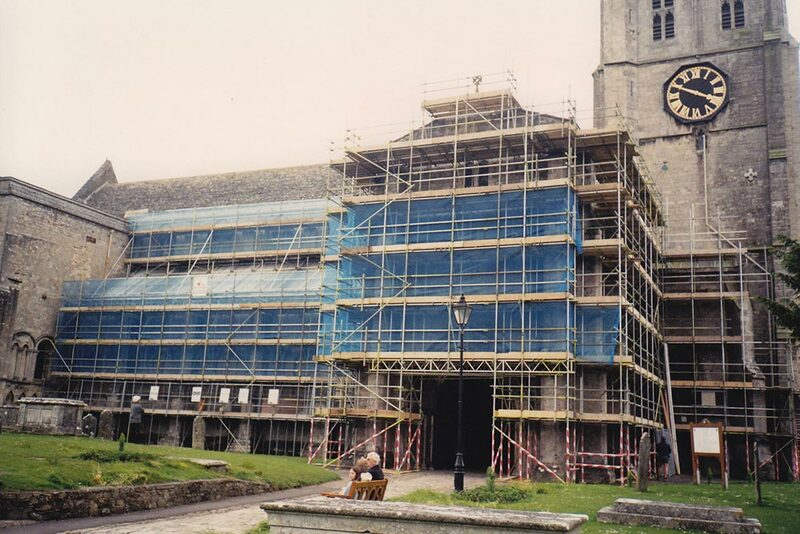 We have worked on many high profile buildings and renovation projects including Corfe Castle and Christchurch Priory. We undertake a number of projects from National Trust building to English Heritage. 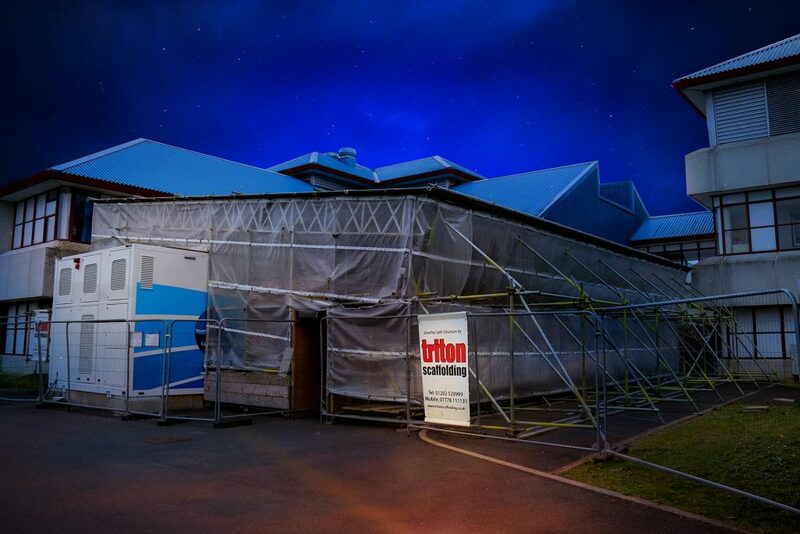 Triton Scaffolding Ltd is fully experienced in providing temporary roofing to suit your requirements. We can tailor a solution for applications to mobile roofs, temporary buildings and portal frames. From the stately home to private home we cover them all. We were contracted by Airbus to provide a temporary hanger to house the worlds largest Kevlar kiln. The biggest freestanding temporary roof constructed in the UK to date. The standard specification sheeting that covers the temporary roofing creates a light and airy atmosphere for working below. Our team can turn a drawing around within 5 working days which include full calculations, please ask for details.